Career Day – Sharing Our Passion! June 1, 2017 | by Emily Pereira - Comments Off on Career Day – Sharing Our Passion! 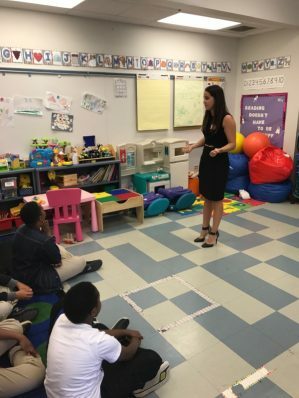 Our team member and facilitator Emily Pereira had a great day sharing our passion for what we do at Pinnacle Group with the students at Overbrook Educational Center on their annual Career Day! We love any opportunity we have to work with the future leaders of our community.